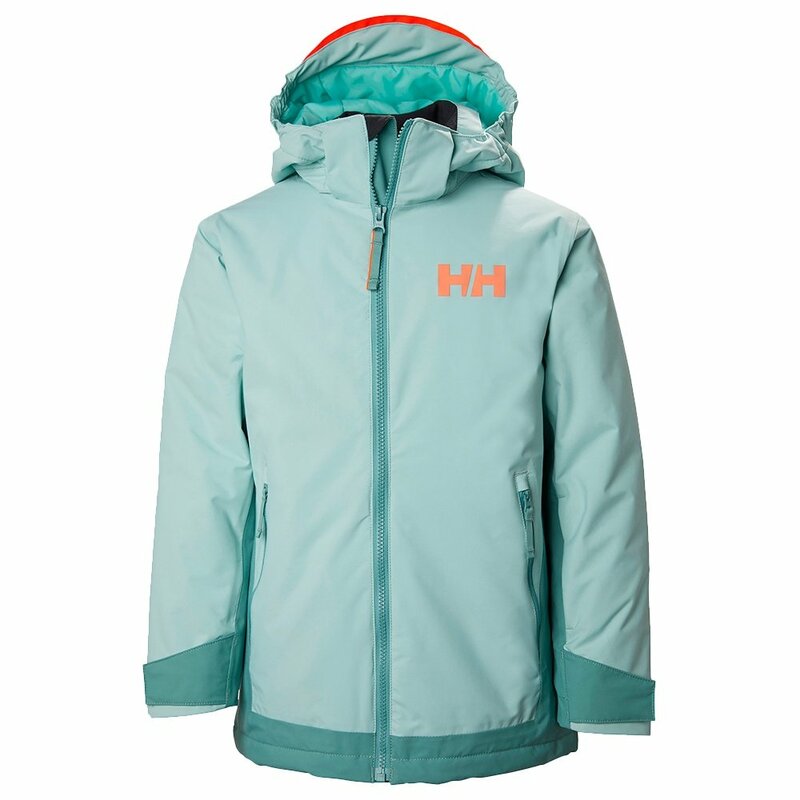 A smart jacket with plenty of features, the Helly Hansen Hillside Insulated Ski Jacket is engineered for long, snowy winters. Helly Tech® Performance fabric and PrimaLoft® insulation combine to create a weatherproof cocoon. That's sealed off at the edges with a water-repellent powder skirt, adjustable cuffs, and a detachable hood. A ski pass pocket keeps the pass in place so the skier can enjoy fast, seamless laps.